Gold coins have been in use since the 6th century BC and come in all sort of sizes and rarities. Many coins are worth far more than their face value. Bring in your coins for a complementary review and assessment today! Coins that celebrate an event or milestone can be valuable and at Vegas Gold Buyers, we pay top dollar for your historic and commemorative coins. If you're not sure how much your collectible coins are worth, come on in to Vegas Gold Buyers where our appraisers will evaluate your collection and offer top dollar on the spot! 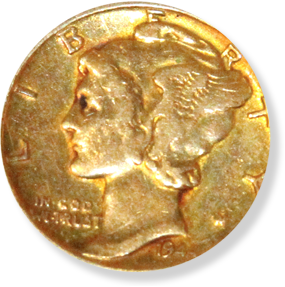 Bring in your coin collection and let the appraisers at Vegas Gold Buyers give you top dollar! 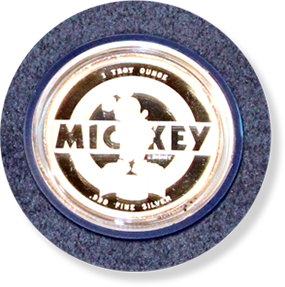 We welcome gold, silver, commemorative and collectible coins in any condition. We are located inside Lynn’s World Consignment on E. Tropicana and S. Eastern Avenue in Las Vegas. Come on in and let any one of our staff know that you would like to have your coins evaluated for sale and our coin buyers will inspect your items while you wait. Our buyer will make you an offer based on a number of factors including quality, rarity and current precious metal market prices. If you accept our offer, you can walk away immediately with cash in your pocket! The entire transaction normally won’t take more than just a few minutes. We buy many types of coins at a variety of price points including gold and silver coins, commemorative coins and collectible coins. 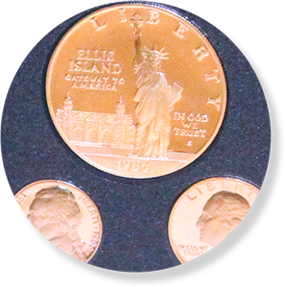 At Vegas Gold Buyers, we are interested in your mint proof sets and interesting and rare coins. Not all rare coins are made of precious metals and may coins are worth far more than their face value. Bring in your coins today for a free assessment! Find out the True Value of your Coins! Don’t worry if you’re not sure of the type of coins you have. Many coins are tarnished, worn down or maybe even discolored in other ways. But, don’t let that discourage you from bringing your coins in for an accurate appraisal and competitive cash offer! We use real-time precious metal prices according to the US stock market and pay top dollar to get you the maximum amount possible for your fine coins, scrap coins and dental coins. We also pay top dollar for gold and silver items, such as jewelry, sterling silver flatware and jewelry, platinum, and more. If you think we might be interested – bring it in!